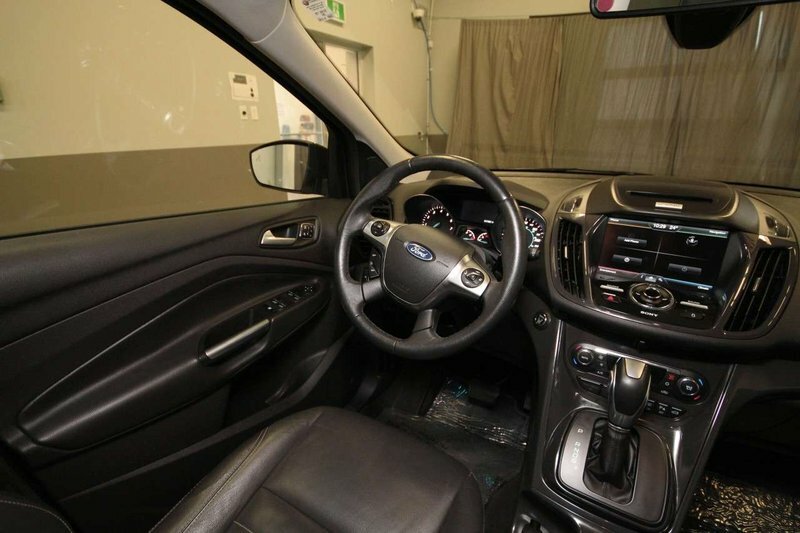 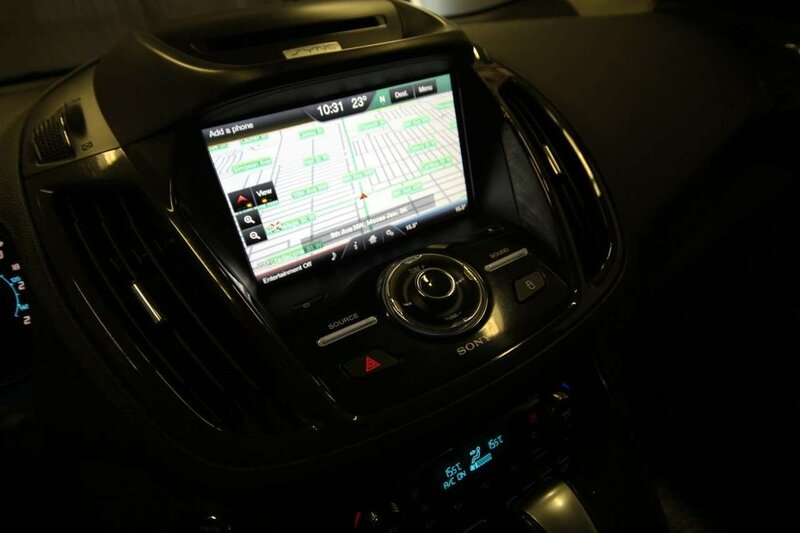 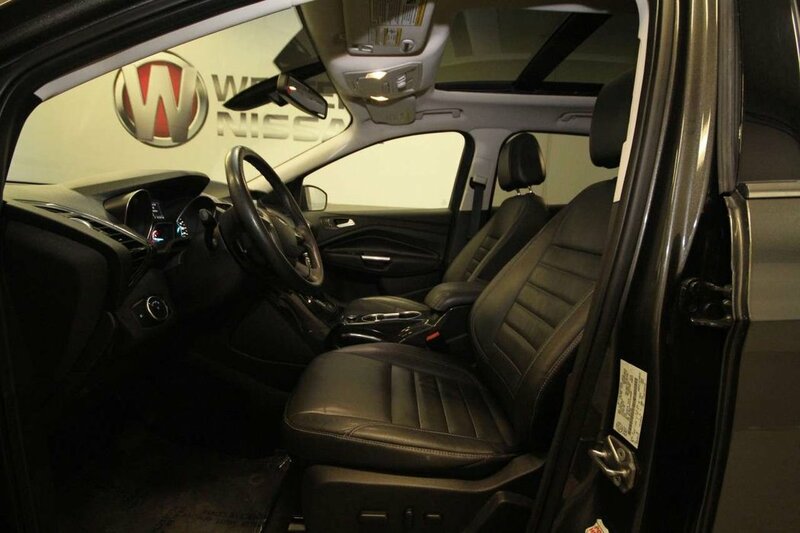 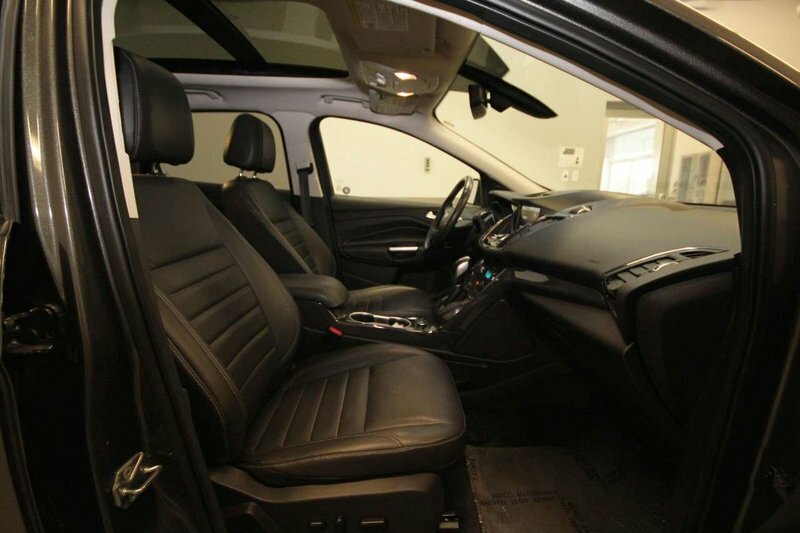 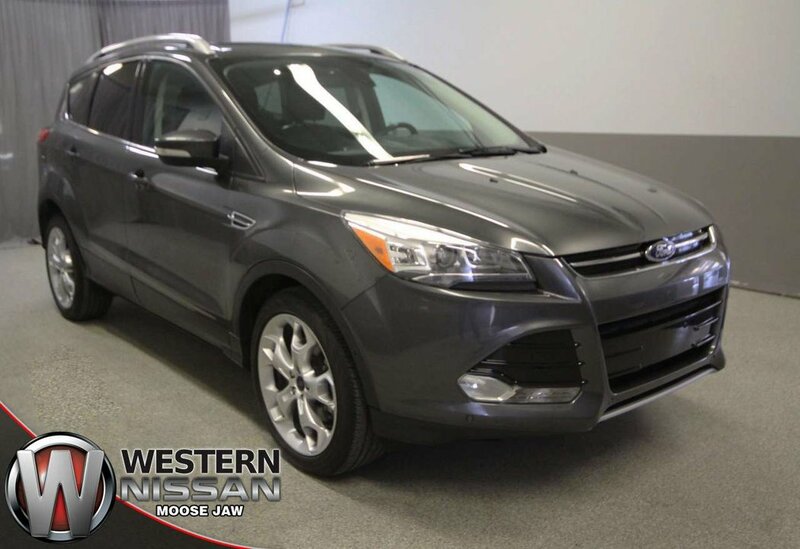 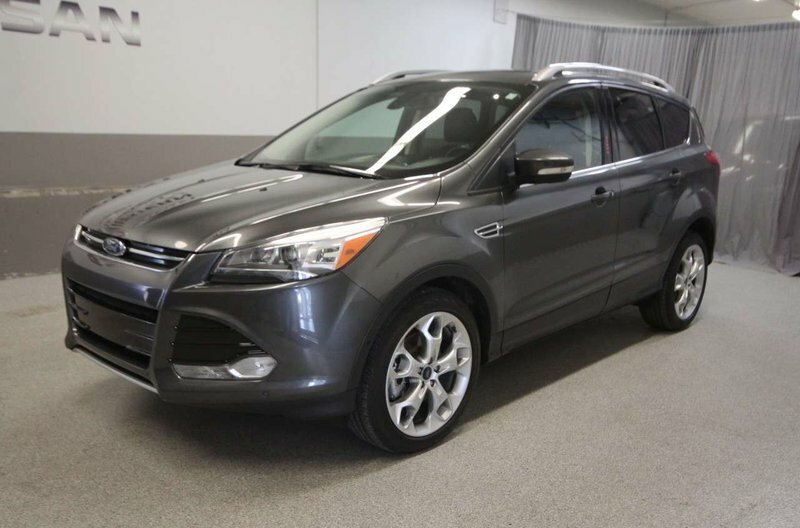 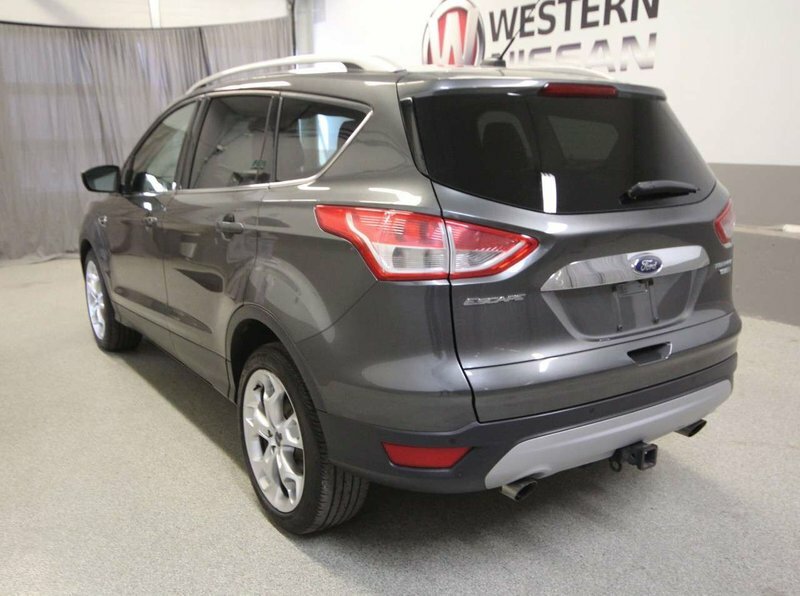 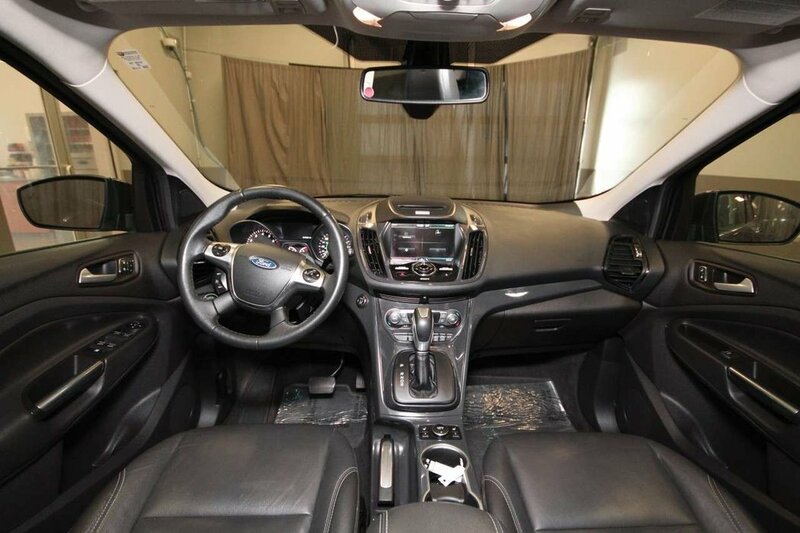 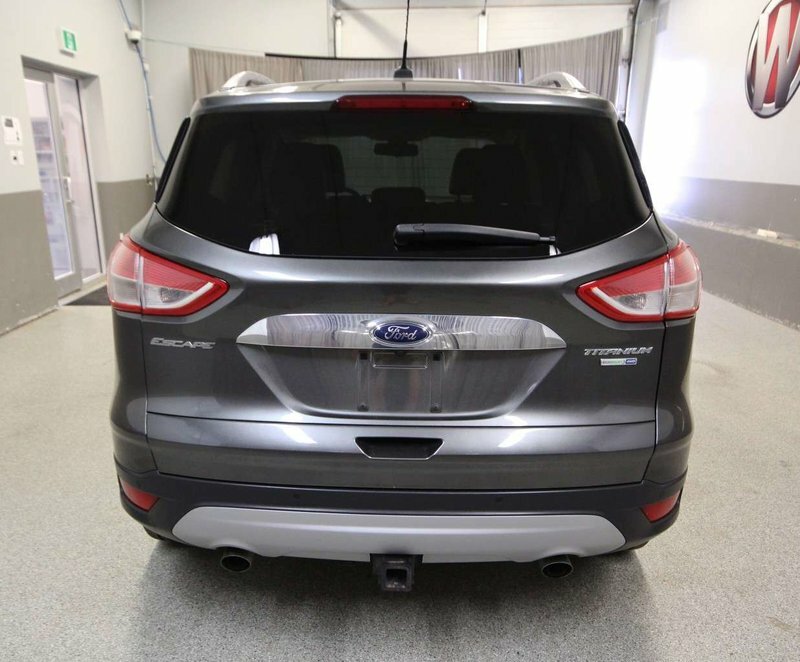 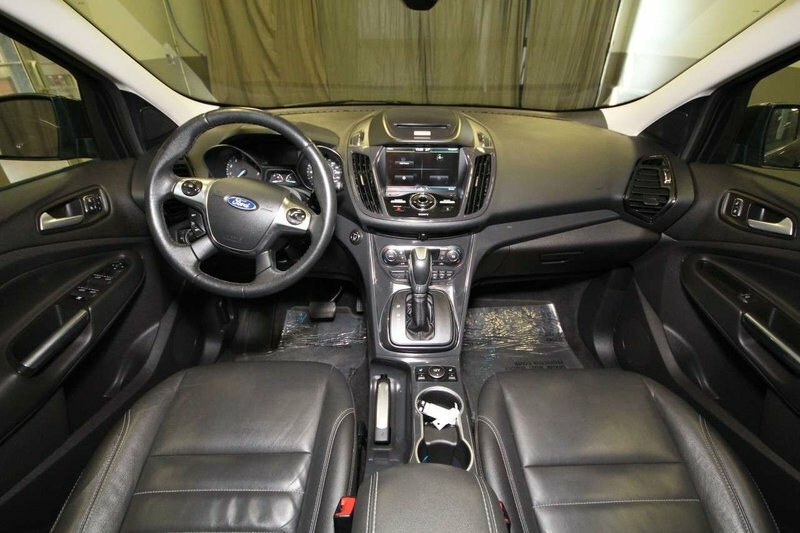 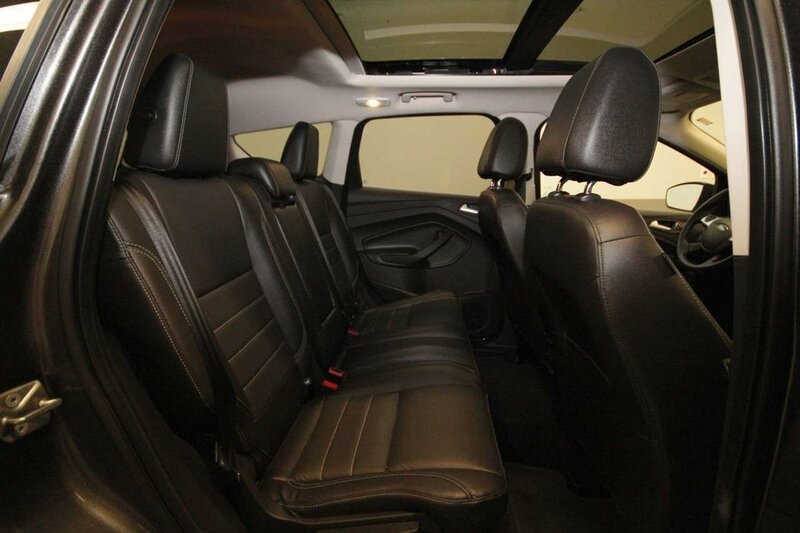 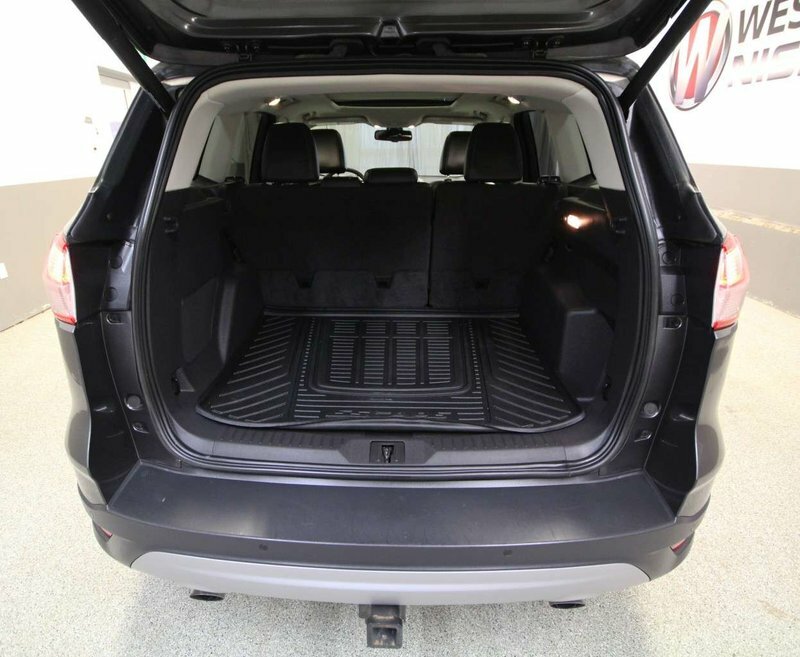 This 2015 Ford Escape Titanium is a family friendly AWD crossover SUV loaded with features including air, cruise, leather interior, heated seats, back-up camera, remote start, navigation, Bluetooth, satellite radio, sunroof, power locks, windows, sunroof and more! 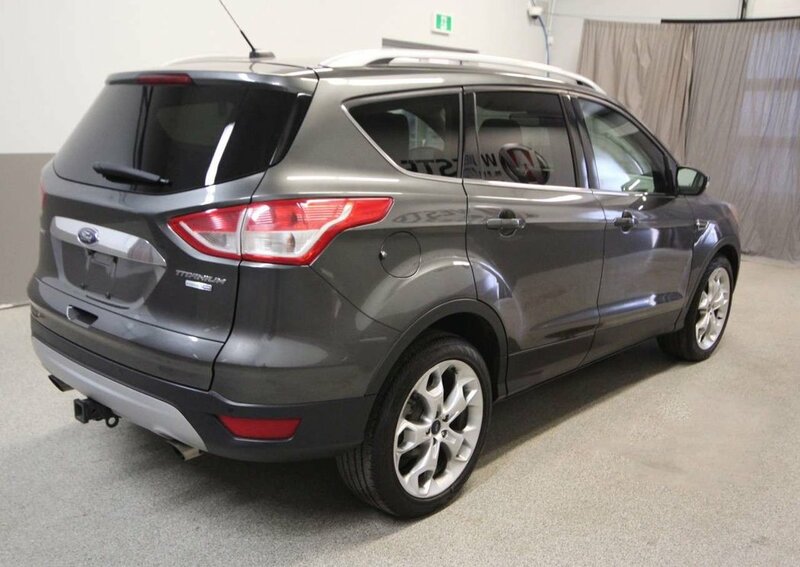 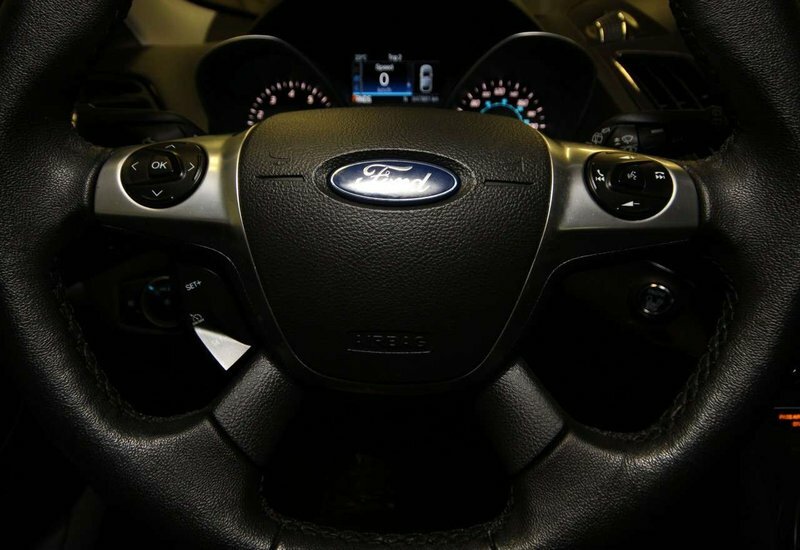 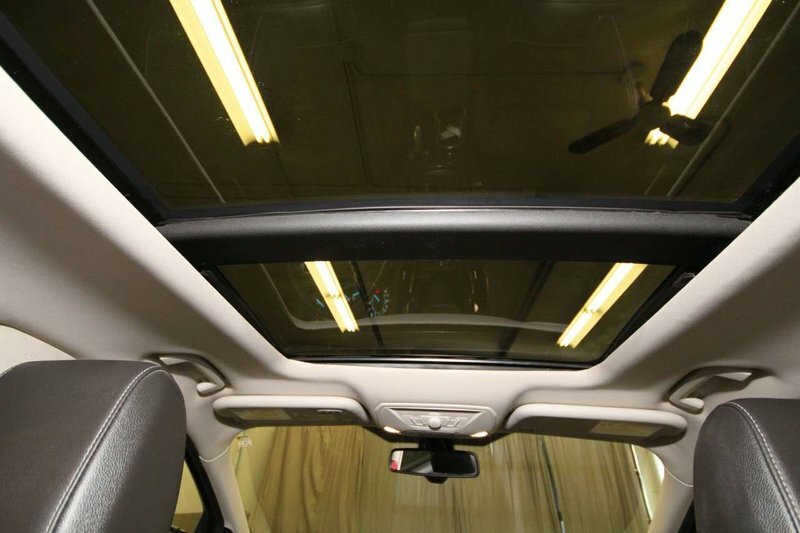 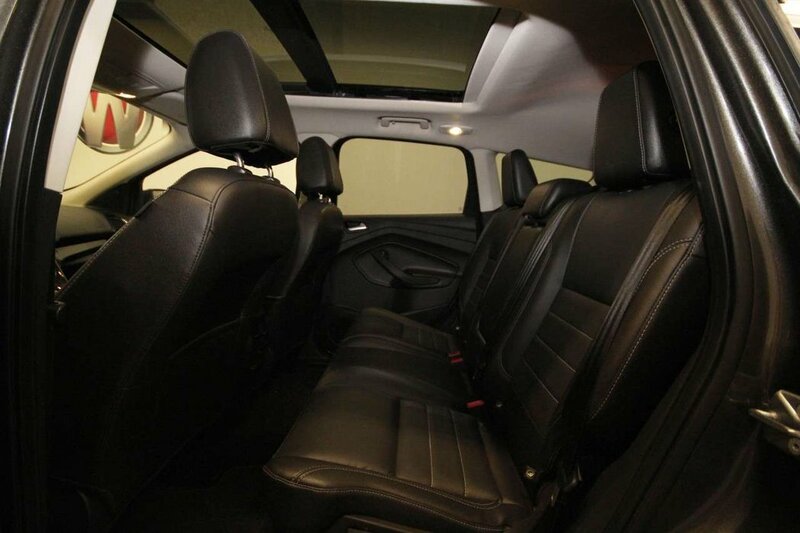 This Escape comes with just under 16,000kms accumulated annually and has been kept in good esthetic condition with an accident free exterior and smoke free leather interior! 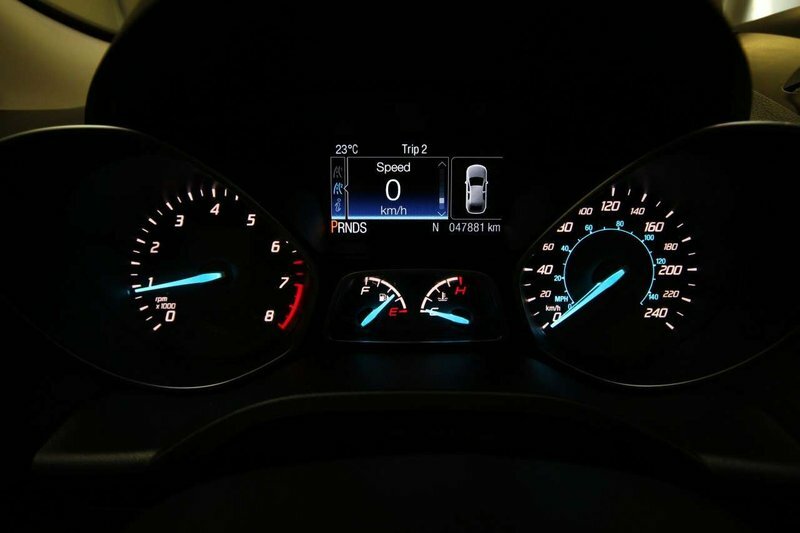 The remaining 100,000km powertrain warranty transfers to you the new owner! 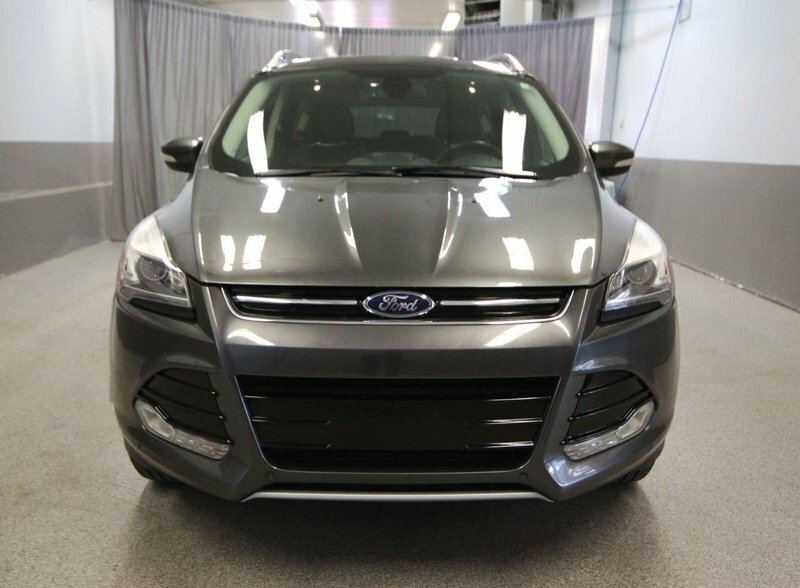 Our technicians completed an oil change with an inspection. 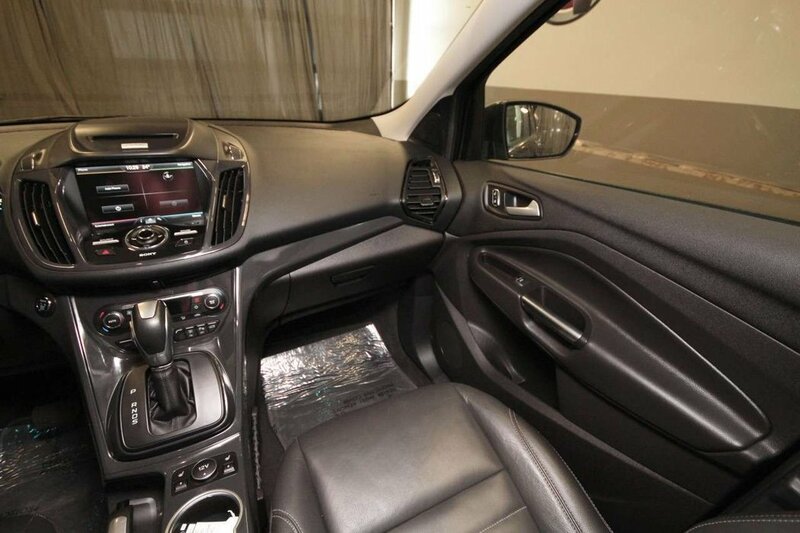 The windshield and a seal were replaced.